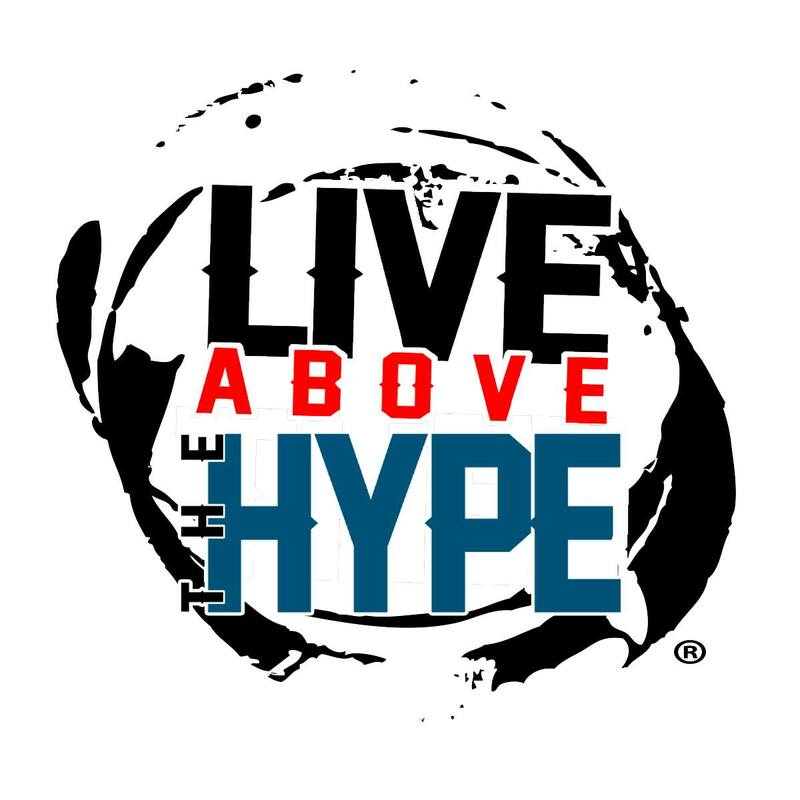 Live Above the Hype is a transformative life skills curriculum for at-risk youth grounded in the anthropological learnings of hip hop culture. 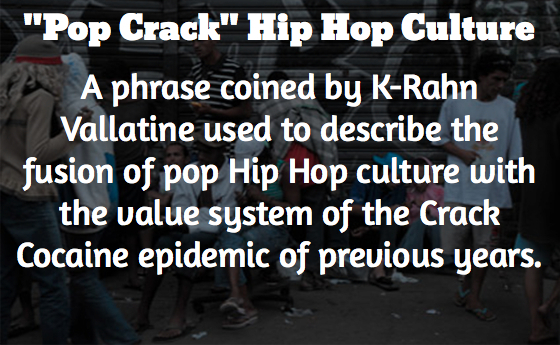 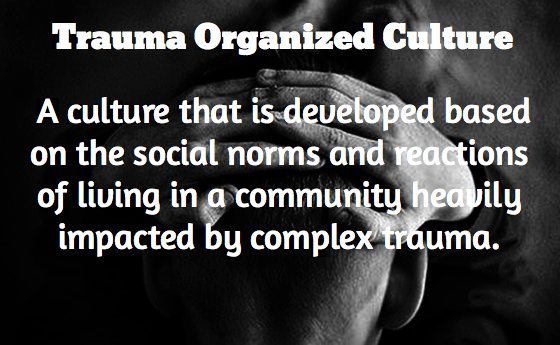 Our program targets the counterproductive value systems inherent in trauma organized cultures that are reinforced through “pop crack” hip hop and have characterized the urban population for decades. 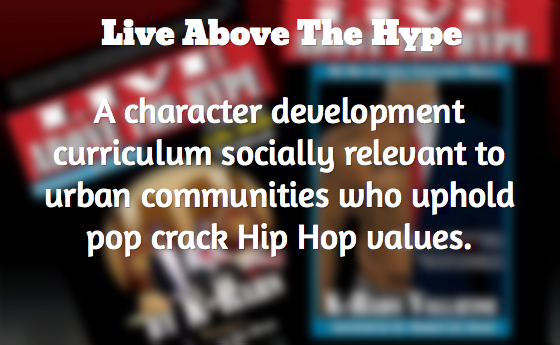 As a result of our program, the youth and adults in their lives reinvent urban communities into thriving ecosystems of our society.